Native Americans associate the color orange with kinship; defined as a close connection marked by community of interests or similarity in nature or character. 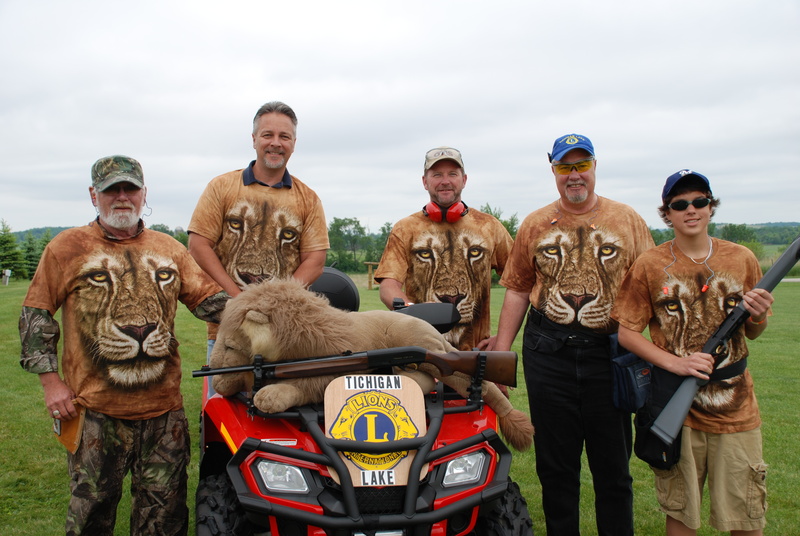 On Saturday, June 14th as the sky and the hills near Johnson Creek were awash with the color orange 105 shooters, 26 volunteers and several spectators celebrated their kinship at the 7th Annual Lions Pride Shoot Sporting Clays Fundraiser. 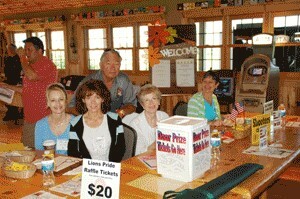 This event brings Lions, Lioness and non-Lions from throughout the state together for a day in the great outdoors. 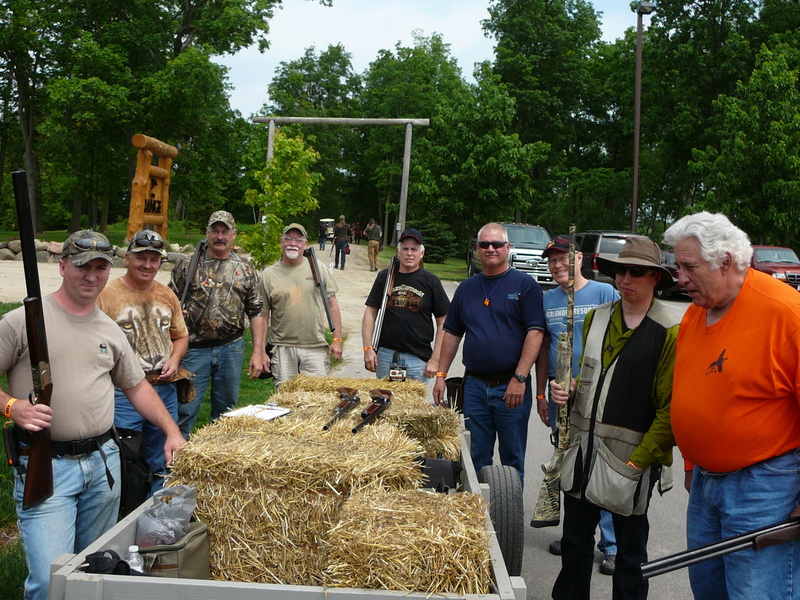 Once again we were blessed with wonderful weather, making for an enjoyable day for our shooters and volunteers. Pulled pork sandwiches were served for lunch and a prime rib dinner meant no one left hungry. The raffles and live auction again conducted by Lion Dan Huntington of Gresham, included many items, Packer and Badger ticket packages, guns, hunts, sports equipment, a week in Aruba and even an Amish Quilt all donated by ardent Pride supporters PDG Jim and Lion Pauline Schiferl. The Lions Pride Shoot has something for everyone to enjoy. 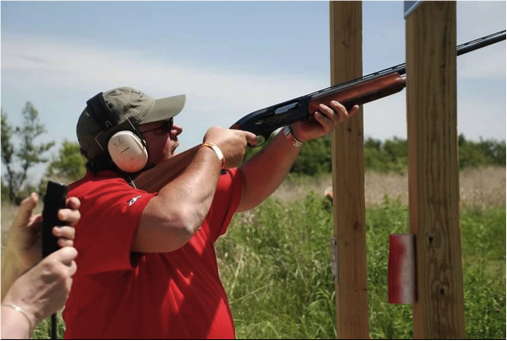 Mark your calendar and plan to join us next year on June 13th for our 8th Annual Event as a Shooter, Sponsor or Volunteer.